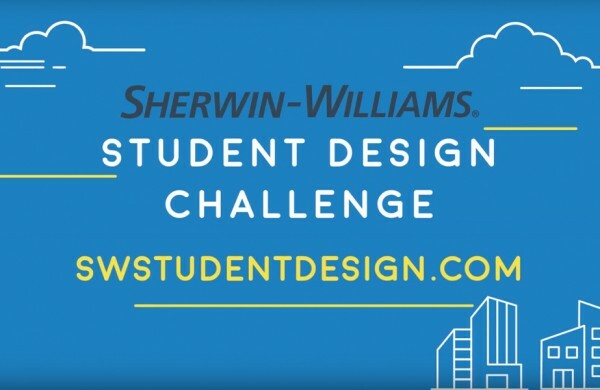 Sherwin-Williams invites students to enter the 2019 Sherwin-Williams STIR Student Design Challenge. The challenge has two categories: residential design and commercial design. Students may enter as individuals or as a design team of up to three people. There is no entry fee. The contest is open to projects of all kinds in residential or commercial design, though each entry must use Sherwin-Williams colors. Need inspiration now? 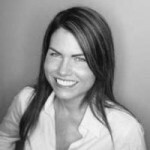 Check out the past winners HERE. The top winner from each category will receive a $2,500 cash prize and a feature in STIR magazine. Second-place winners will receive a $1,000 cash prize, and third-place winners a $500 cash prize. Two Facebook Fan Favorite winners (one in each category) will receive a $100 Sherwin-Williams Gift Card, and $1,000 will be awarded to the design school attended by each grand prize winner. The challenge is open for entries February 1–March 15, 2019.